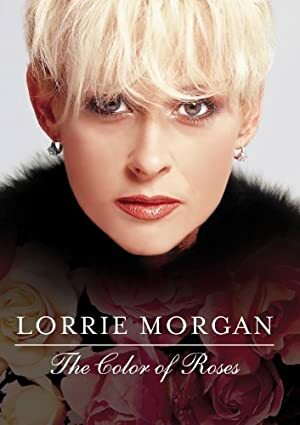 Lorrie Morgan has about 9 movie credits. The first movie to feature her was Honky Tonk Angels in 1986. 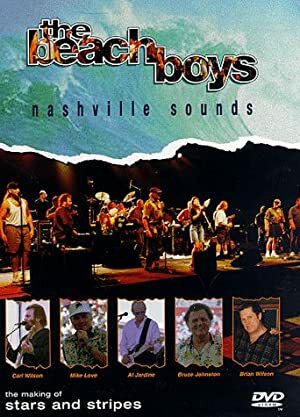 Lorrie Morgan has acted in 8 other movies including a role as Nancy Halloran in the 1995 movie The Stranger Beside Me and a role in the 1996 film Beach Boys: Nashville Sounds. She also played a role in Lorrie Morgan: The Color of Roses in 2001.